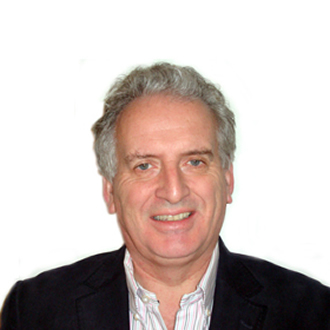 Tim is a Director of Learning Compass Limited and an experienced organisation and people development consultant. He has worked extensively in large global businesses, specialising particularly in the fields of strategic change, leadership, management and team development. Tim followed an early career in HR management, industrial relations and training with Esso Petroleum in the UK before moving on to become UK Banking Training Manager and then Training Development Director with Midland Bank at the point of the merger with HSBC.